The Way back – can you swim? 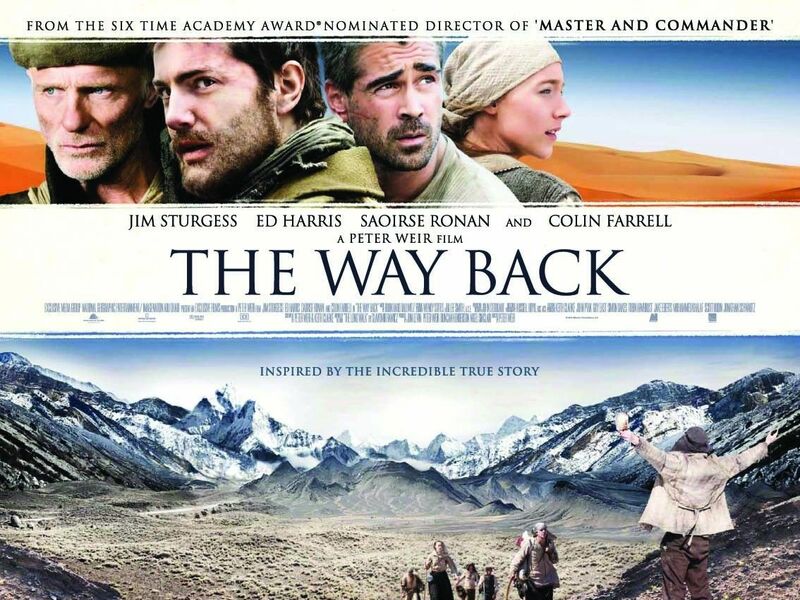 In the movie The Way Back, a small band of multicultural convicts stage a daring escape from a World War II-era Siberian gulag, and embark on a treacherous journey across five countries in a desperate race for freedom and survival. The film is starring Colin Farrell, Ed Harris, Jim Sturgess, and Saoirse Ronan.